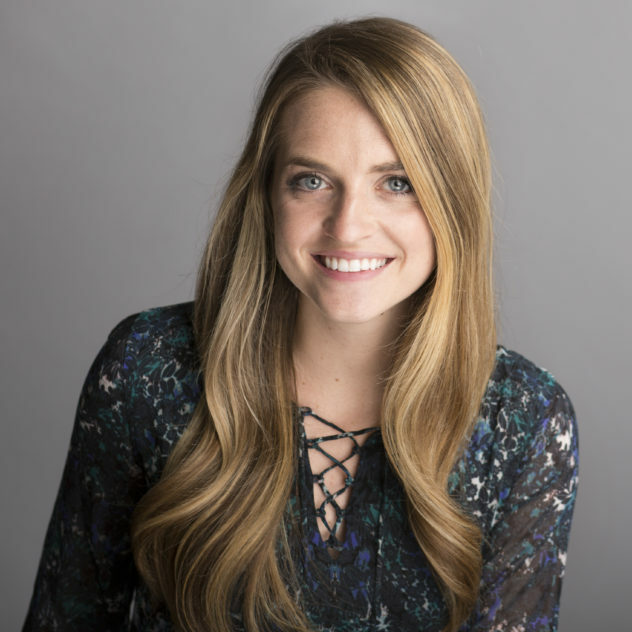 Originally from Southeastern Wisconsin, Charlotte moved to the Twin Cities after graduating from Winona State University in 2013. She has both commercial and residential real estate experience. Charlotte started her property management career at Colliers International and later became a residential real estate agent. 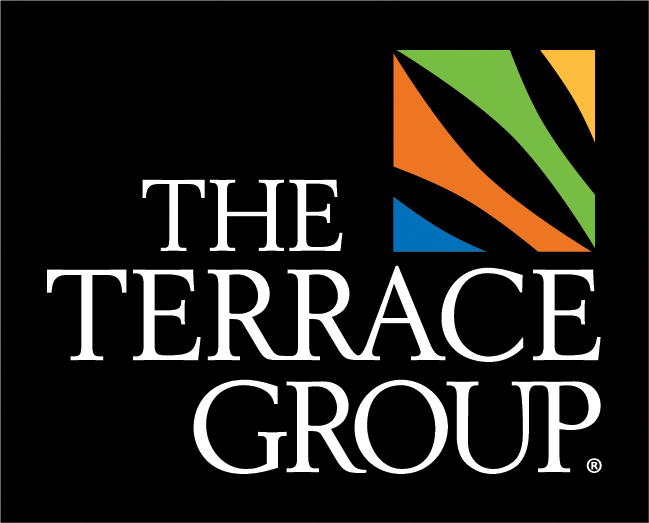 She came back to property management in 2017 when she joined The Terrace Group. Outside of work, Charlotte resides near Uptown and enjoys exploring all the Twin Cities has to offer, including all the best restaurants and live music whenever she can.